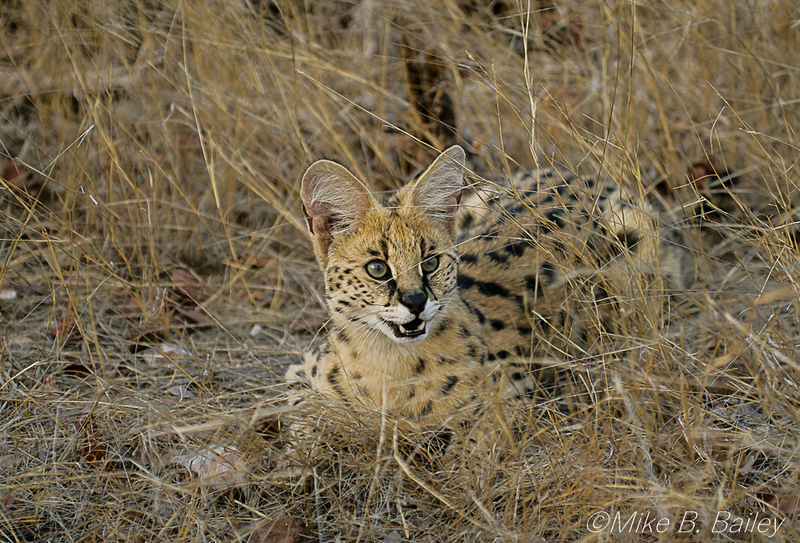 Serval cat , Masai Mara 2008.
the posts certainly worked! lovely cats. Those terrific images not only work, they race around the track! I've never seen those species, but your fine images bring them to my desktop. 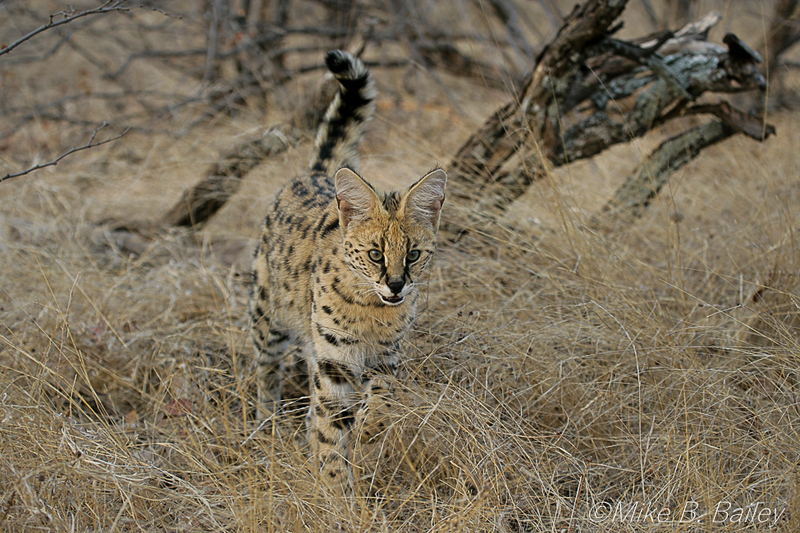 The serval in Serengeti, shown above, is a great photograph in all respects. The subject stands out, with an interesting expression — almost a look of hesitation. Many thanks for sharing such lovely images. 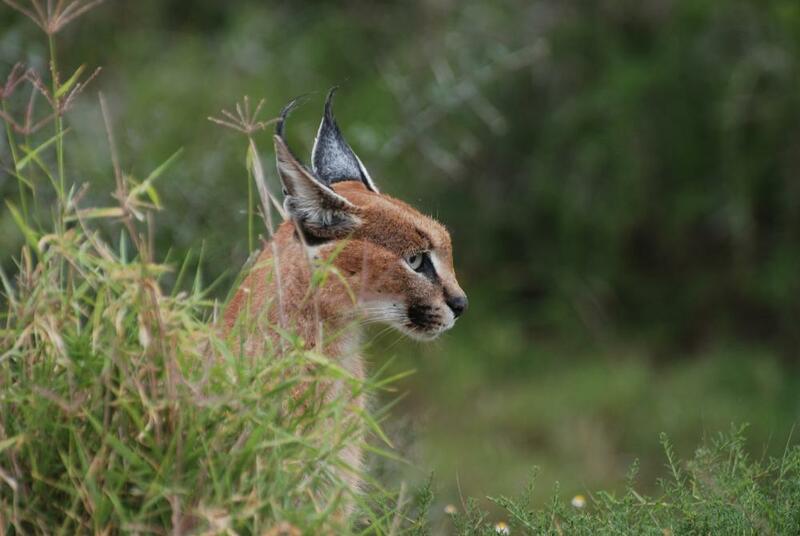 Taken in the Maasai Mara, late in the day... The little tuft of hair in the grass is what's left of a hare that it caught..
WOW! That's a mighty fine photograph! I like the lighting, the colors, the overall ‘look’. 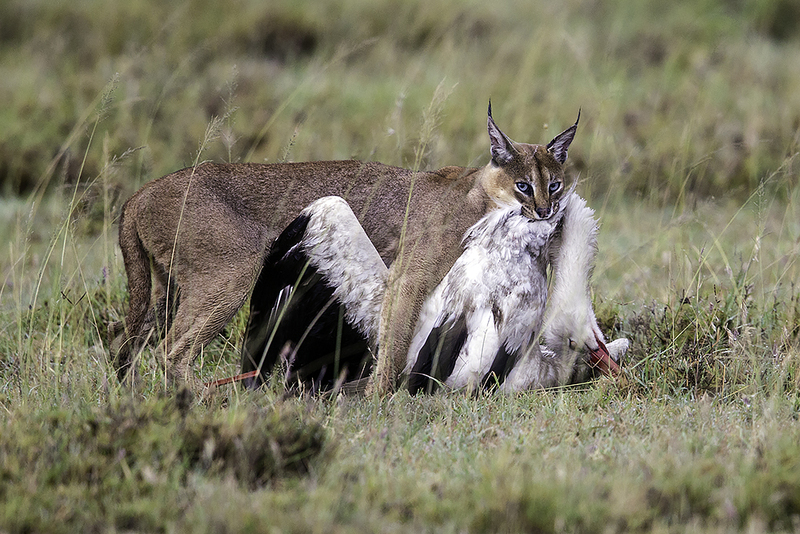 Taken in the Mara, no less. 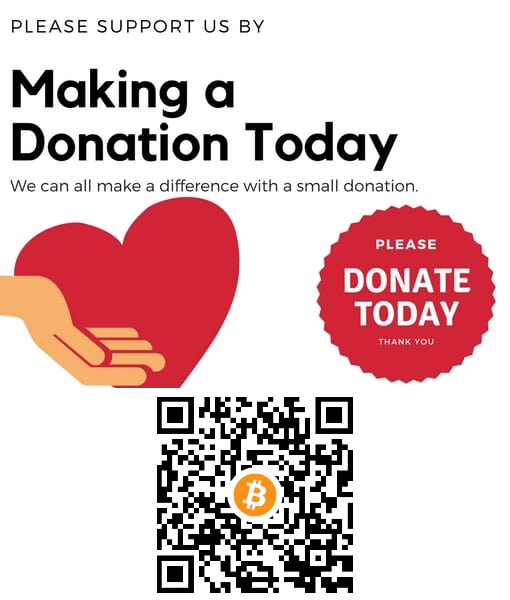 Thank you so much for sharing this on Safaritalk. An elegant image like this brightens my day! 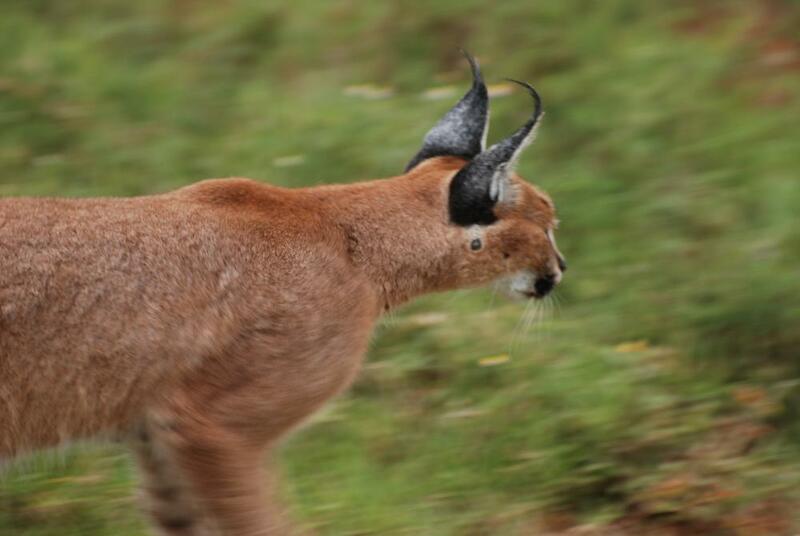 Insanely jealous of all these great caracal photos - the one species that has managed to elude me! @@ellenhighwater great capture of the jump. beautiful how the long legs folded and its back arched to give it a higher jump. Judging by the position of the rear legs and the delicately folded front legs, this is a rare marsupial, right? 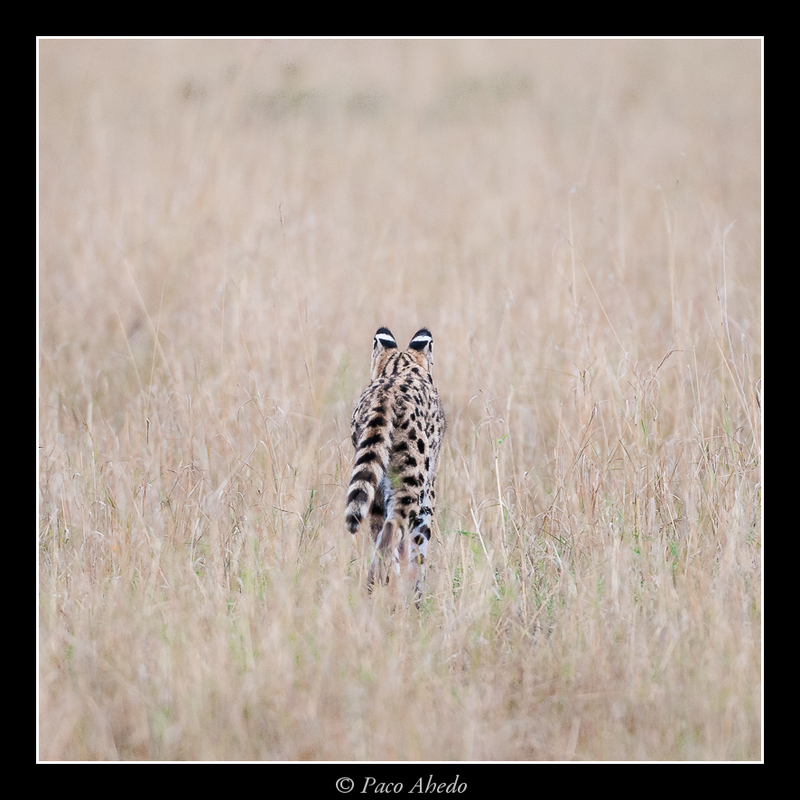 I'm just finishing my Laikipia TR and found this, it just made explore on flickr! 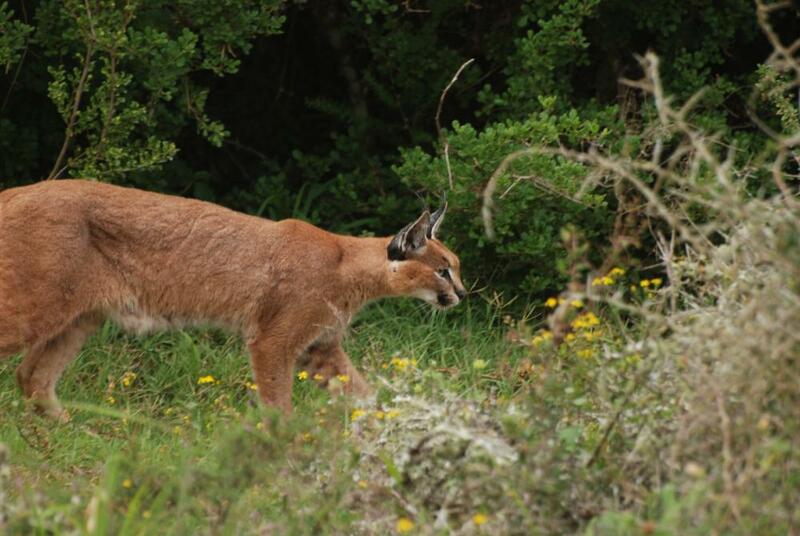 Your first Addo caracal image is a stunner! Well.. it´s not a cat but it is very cat-like. Some sort of crossbreed between a cat and a mongoose. I think I put a picture on it in "one pic a day"-thread long time ago but the poor Fossa should be in here instead. It was mating time when I were there. Female chooses a fine tree that she then climbs and waiting for the males who were fighting around the stem. It is the top predator on Madagascar and it is the animal in the world that live mostly on primates (Lemurs). I can guarantee that it looked funny. Not very hard to find on Madagascar if you know where to look. Kirindy forest is one of the top places on the island for them. 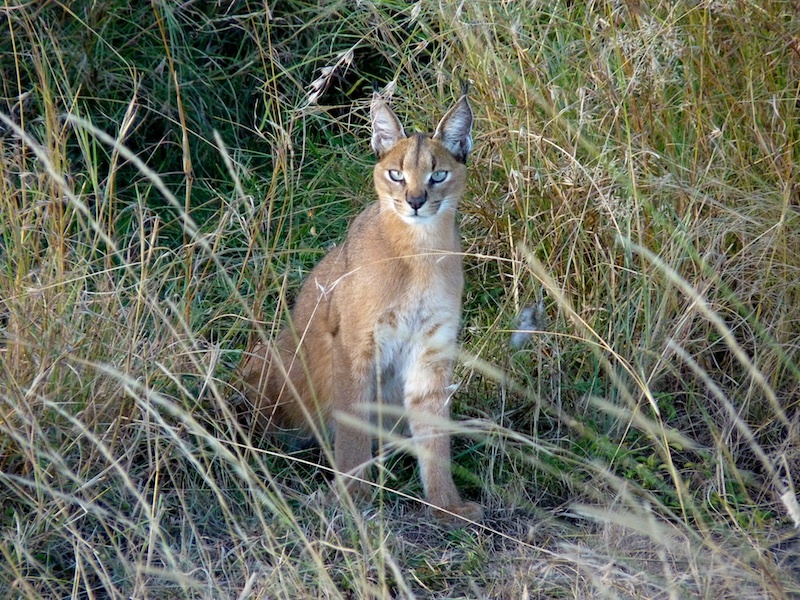 Taken in the Serengeti (Namiri Plains). ~ Those light blue eyes! This image is one for the ‘hall of fame’. 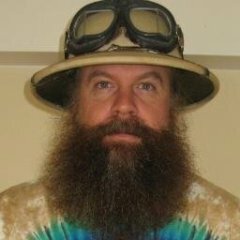 @@Antee Great sighting, I'd missed this when you first posted. What beautiful photos of a beautiful cat!